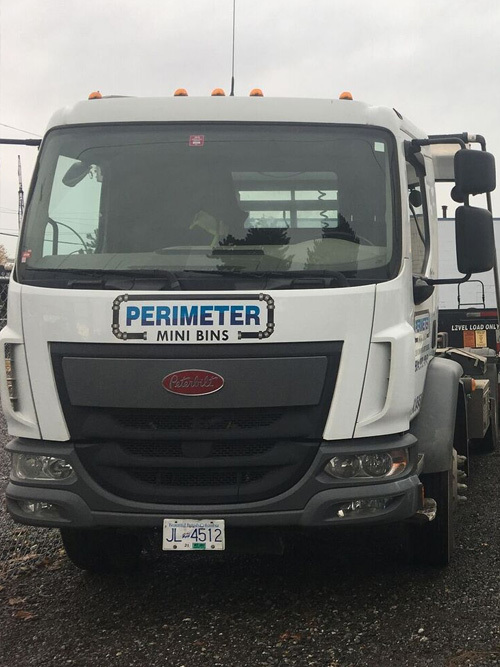 Perimeter Mini Bins have 40-yard machine loadable demolition bins that are capable of getting into tighter spaces than other larger 80 yard demolition bins. These bins are built for small demolitions. Whether you load on the truck or on the ground, we will make your job go faster for those tight or hard to get to sites. We can also supply multiple bins for large demolitions.